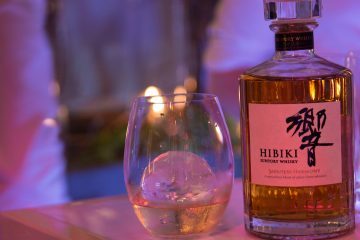 In perhaps the coolest collaboration we’ve seen this year, Game of Thrones and Johnnie Walker has unveiled the new White Walker by Johnnie Walker. 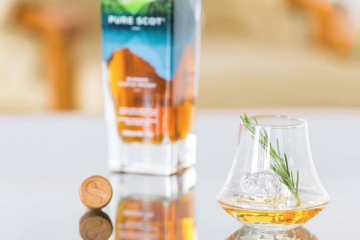 This limited-edition Scotch Whisky is inspired by the White Walkers that are set to play a big part in the much anticipated final season of Game Of Thrones. The bottle itself takes design cues directly from the show while remaining distinctly Jonnie. 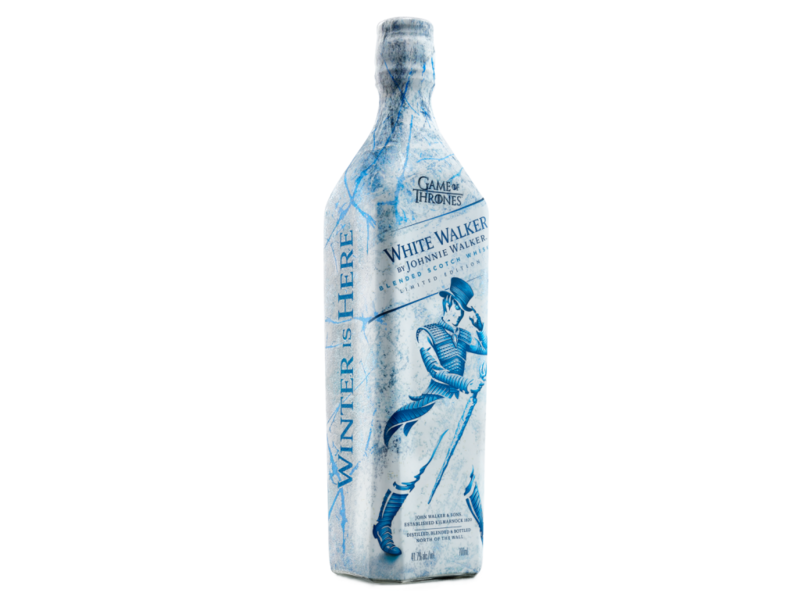 An icy white and blue label, along with the iconic Johnnie Walker Striding Man now fashioned in armour to fit in among the ranks of the Night King’s forces. Interestingly, the label uses temperature-sensitive ink to display an unexpected graphic saying “Winter is Here” when frozen. 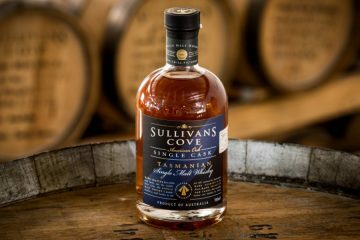 A pretty neat trick that we haven’t seen from any other distillers, so serve directly from the freezer. 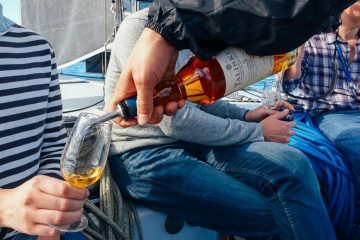 I’m yet to taste this expression, but the tasting notes describe the whisky as having notes of caramelised sugar and vanilla, fresh red berries with a touch of orchard fruit and feature Single Malts from Cardhu and Clynelish – one of Scotland’s most Northern distilleries. White Walker by Johnnie Walker will be available in Australia from late November until supplies last with an AU RRP: $65 for 700ml (41.7% ABV). 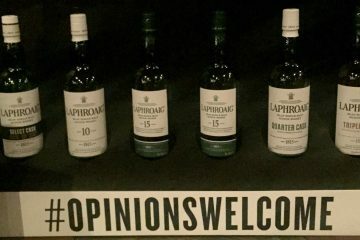 It’s likely that this will be one of the best gifts for men that love whisky and Game Of Thrones this Christmas.